Intellijel Pedal I/O 1U serve as an analog interface for conveniently integrating stomp boxes into modular setups. 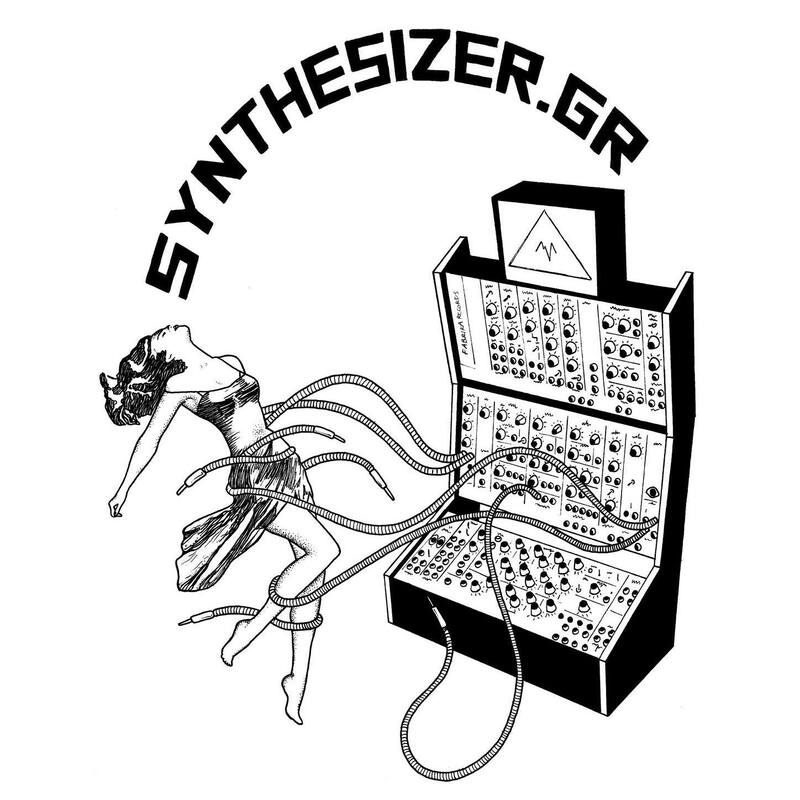 The other way round, guitarists can use the modules to connect their instrument to Eurorack filters, ring modulators, wave shapers and so forth. A tube-like overdrive is built-in. The Pedal I/O 1U features Send and Return potentiometers, which can be used to regulate the volume both in front of the stomp box and afterwards. The module can thus be matched to any effect device. Thanks to a built-in Class A triode emulation, high settings of the return potentiometer lead to tube-like overdrive. Raw material and effect signal can be mixed via a third knob. 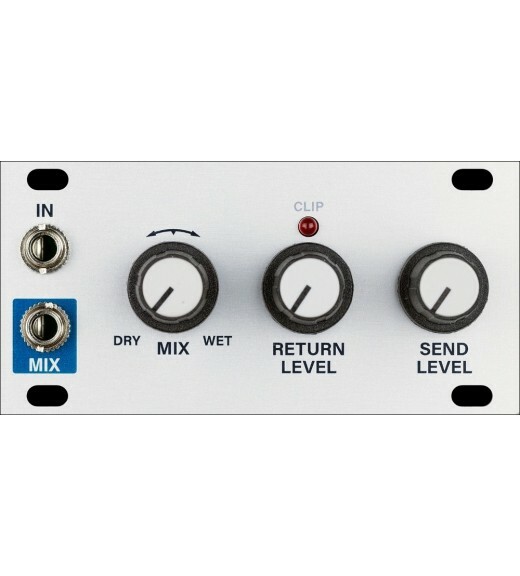 Guitarists have the option to use the Pedal I/O system as a D.I. box. In addition to electronic instruments, the modules are also suitable for piezo pickups. The Class A triode emulation is usable here as well, of course.